When I first started learning about microcontrollers, I found them really intriguing. The thought of being able to write code to control electronics was so cool! But what is a microcontroller? At that time I had already started playing around with programming. And with the microcontroller, I saw that I would be able to interact with the real world through programming! I was intrigued indeed. But even though I was very enthusiastic about the microcontroller, I didn’t start using it until years later. The thing was, it seemed so complicated to use. I realize now that if I had invested just a little bit of time to learn about it, I would have been able to work with it. A microcontroller is an electronic component that is kind of like a brain. It takes in electrical signals, and makes decisions based on those signals. Then it reacts by giving out electrical signals. The signals that go in, come from sensors. A sensor could be a camera that takes a picture and converts the light into electrical signals. Just like the eye does for the human brain. Or it could be a microphone that converts sound into electric signals. Like the human ear. The signals that go out can be used to do something in the real world. Like controlling a motor or playing a sound. 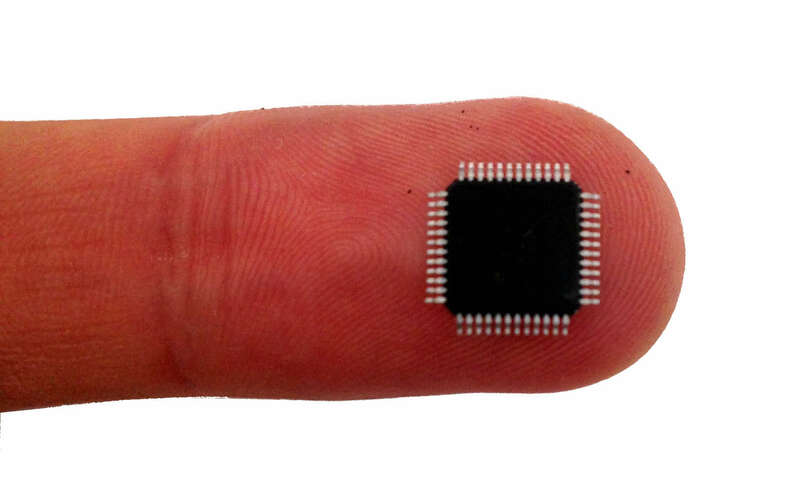 You control a microcontroller by writing code and uploading it onto the chip. Code is written in a programming language, such as C.
I remember finding C a bit hard when I started out. But it was difficult in an exciting way – I was gonna learn this, no matter what! What Can You Use A Microcontroller For? The microcontroller is one of the most important components in the technology you see around you today. 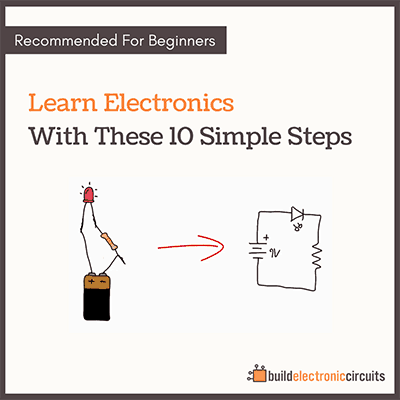 It’s easy to learn microcontrollers. But, it’s also easy to get lost. There are so many different types of microcontrollers, compilers, boards, programmers, etc. 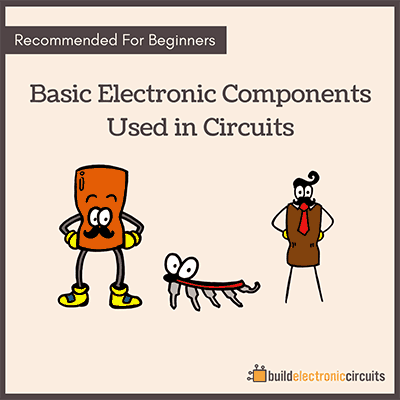 Therefore, I recommend you to read up on microcontroller basics and microcontroller programming – just to get an overview of what it’s all about. When you are ready to start – the simplest and fastest way to get started is by getting an Arduino board. The Arduino board was designed to make it easy for non-technical people to make interactive devices. 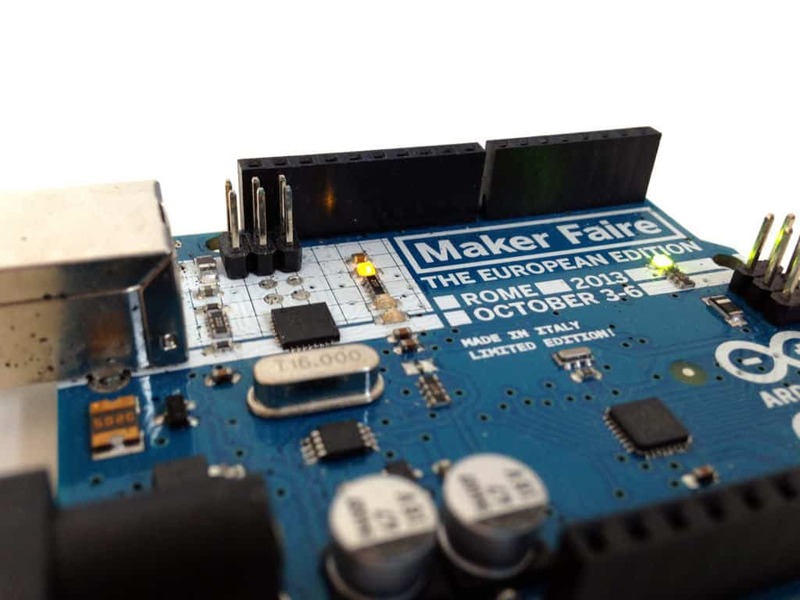 Check out the official starter kit from Arduino. If you feel like Arduino is like a bicycle with training wheels – then you could move on to other microcontroller boards. And when you are getting really comfortable using boards, it’s time to design your own circuit board with your favorite microcontroller chip. What are you struggling with when it comes to microcontrollers? Leave your comment below. I have built a 8x8x8 LED cube and used a atmega 32 processor, I have brought three usb programmers, one as a kit from ladyada. its been about two months and I am getting frustrated because I can not program the cube. I have taken in a lot of info on processors. its all because I seem not to have the knowledge. and I blame the laptop as causing failing in the downloads of esencial tools eg, the tools to put in the code and manipulate it, and to down load it to the cube. I have a screen full of. c++ avdude etc. then you posted this page on programming, I read it and it gave me inspiration to try again, and go in logical order as you described the process. it would be nice to see a tutorial the way you explain to have more fun and not to loose hope. Hey ian, don’t loose hope! I want to do a tutorial on microcontrollers. But I can’t promise when it will happen. If you are having problems with any of the steps, just leave a comment and I’ll try to point you in the right direction. Hey man, I want to do a tutorial on microcontrollers. But I can’t promise when it will happen. I am so inspired and excited. Where do I start? I have very little theory got from library books. I really need what you talk about. 1. Programming and 2. 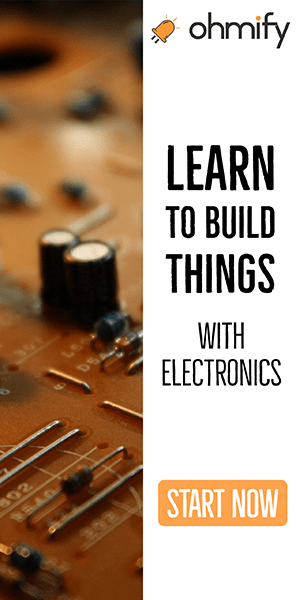 Deeper insight and proper understanding of microcontrollers. Thank you for being a light and an eye to me. The site is very informative and you need to widen it further to give a detailed info on any electronic device of interest.Thanks for the good work and keep it up,simple and to the point.